The word “Orphan” is so complex. We have all heard the term and seen the sad images. Maybe we have gotten this picture of a naked malnourished child stuck in our head… but what do we really think when we hear the word orphan? This week we will be breaking down the term “orphan” with the hope of changing the way you see this word. A child should not be known by a label…. a child should be known by their name, their heart, and their personality. If a child is living in a loving environment, being cared for, protected and guided should we be so quick to label them as orphans? 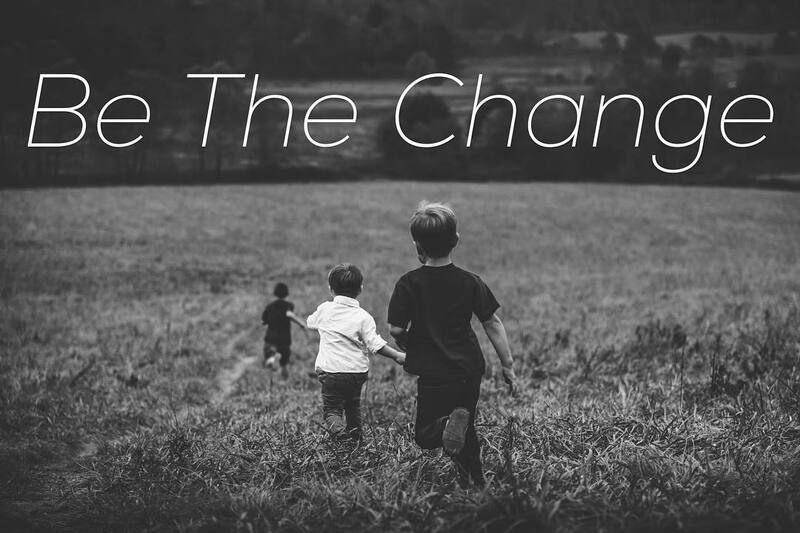 Today we challenge you to be the change you wish to see in the world of caring for children from hard places. We hope that after this week you will have a different outlook on the word “orphan”.